where did the clock gadget come from? 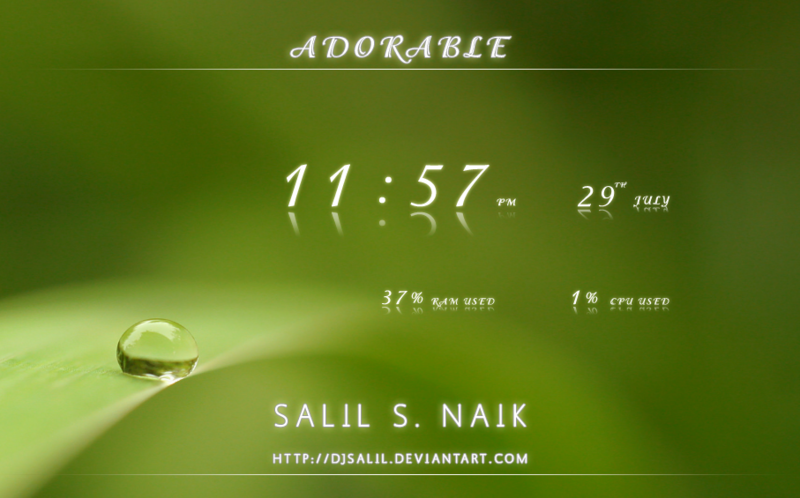 Pretty sure that would be part of the Adorable Rainmeter skin, and not a gadget. And adorable it is too!